Northern Star came about from the desire to provide quality chess learning experience in the Northern suburbs of Victoria, by actively promoting chess in friendly tournaments amongst local school communities. For over a decade, the enthusiasm of young chess players has ensured a healthy growth of Northern Star Chess tournaments within and beyond the Northern suburbs. 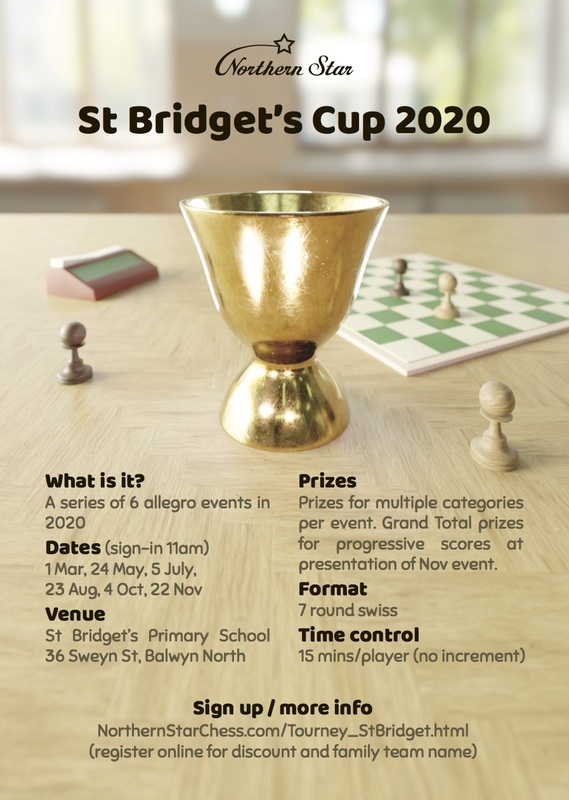 We are now one of the biggest organisers of interschool chess tournament, providing tournament activities all over Victoria for thousands of school children across the Primary and Secondary level each year. Children play in interschool zonal events throughout the year to qualify for the NSC Victorian Schools State Finals, our suite of state level events in term 4. The primary goal at Northern Star is to engage children in the 16 habits of mind through chess, encouraging involvement with chess tournaments in local schools, thus providing a focus which enables children to pursue continued improvement in their chess skills. Through their involvement in our chess program, we hope that children will improve their many habits of mind including their ability to control their impulsivity,learning persistence and resilience. By recognising the unique diversity of a local area, we have a number of strategies to enhance flexibility so we can better support and accommodate individual school requirements. Many schools offer chess as an important part of their repertoire of extracurricular programs. Northern Star enables schools to offer a chess program which caters for any year and skill level. 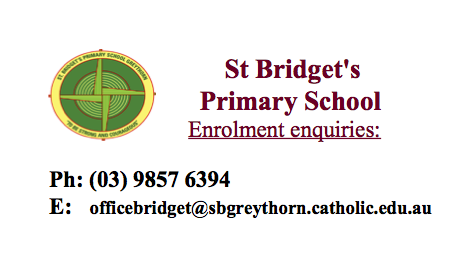 Our chess program includes all year levels from Prep to Year 12 and is not exclusive to the higher year levels or elite players. Northern Star Chess provides an introduction to chess tournaments in an encouraging and reassuring environment. The NSC Zonal tournaments offer a greater challenge and provide qualifying opportunities for higher level (State Finals) competitions. 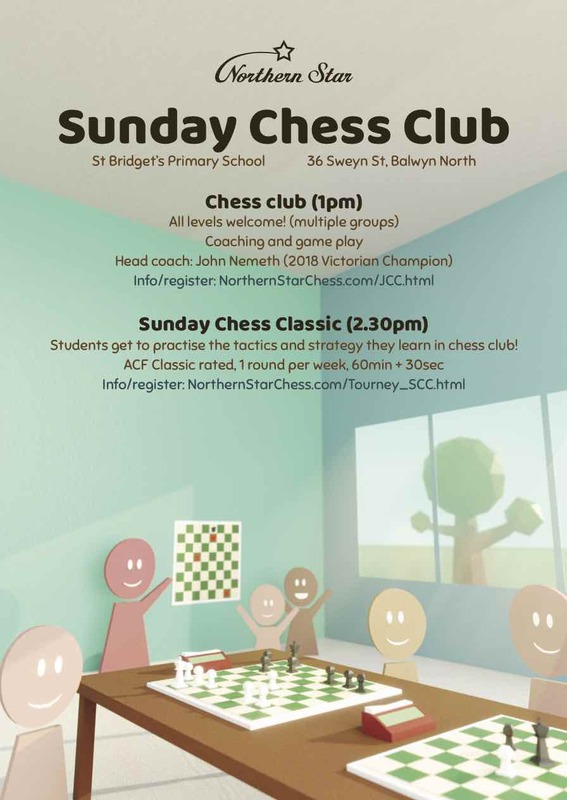 The Northern Star chess tournament experience inspires children to improve, supporting and encouraging them to progress in confidence and skills for tournaments in the wider chess community. We receive advice and active support from our World Chess Federation accredited trainer (FIDE Trainer), N.Y. Wong.